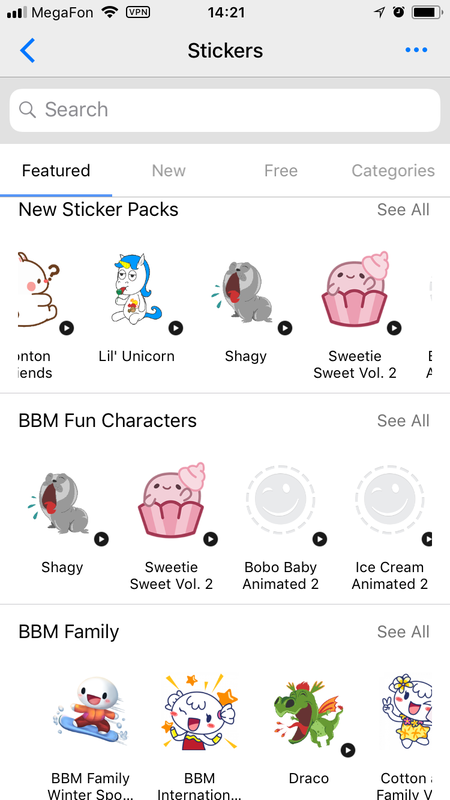 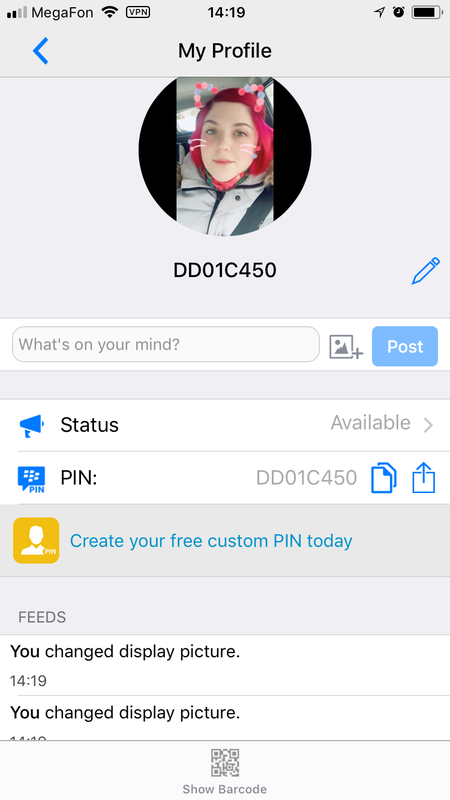 BBM Plus has features that you will not find in the normal application, such as the status, the pros, the ability to restart the program and changing the background of chats. 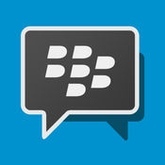 BBM provides you with the great features of hiding the keyboard during chatting. 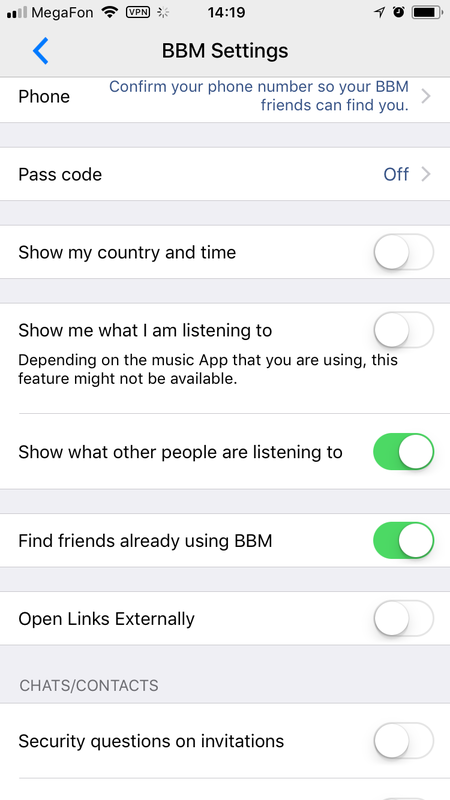 Updated at: Feb. 16, 2018, 12:29 p.m.
Other applications in the category "Tweaks"